Lootput has a dedicated payment gateway company named as HIGH RISK GATEWAY We have payment gateway solution for all kinds of business. 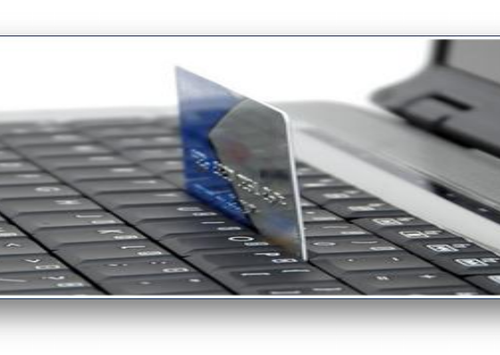 We also have international payment gateway for BPO?s in India and world over. Lootput has expertise over payment gateway integration and getting your website approved for payment gateway and our entire payment gateway are secure and ready to use. Lootput Media Pvt Ltd then ventured into various verticals such as Payment Gateway, Online Retail and Complete IT Soultions In 2011, we pride ourselves to call a one stop solution media company. Lootput has always looked for unique approach across all mediums of Marketing. Lootput has done one of its kind campaigns such as roof-top backlit car advertising, video advertising in washroom etc. At Lootput, we pride ourselves on offering our customers responsive, competent and excellent service. Our customers are the most important part of our business and we work tirelessly to ensure your complete satisfaction, now and for as long as you are a customer.